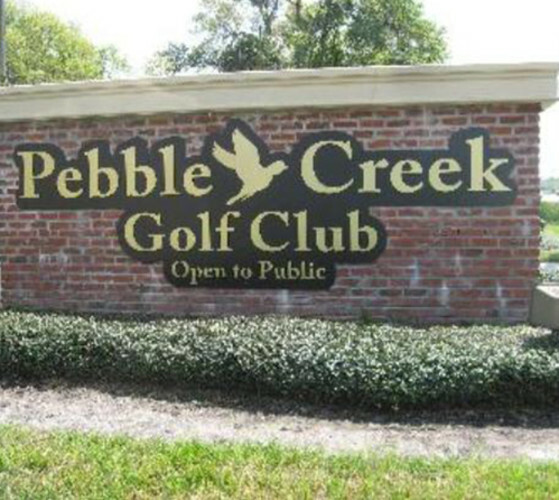 Semi-Private, Tampa Favorite Pebble Creek Golf Club is part of locally owned Ace Golf including Wentworth Golf Club and Crescent Oaks Golf Club. Elegant 11,000 sq. ft. Georgian style Clubhouse with majestic grandfather oaks. Convenient New Tampa location near USF. New Banquet Room and Veranda overlooking a lovely shaded courtyard and the golf course. Capacity:250. Irish Bar, Billiards. Tremendous atmosphere and value. 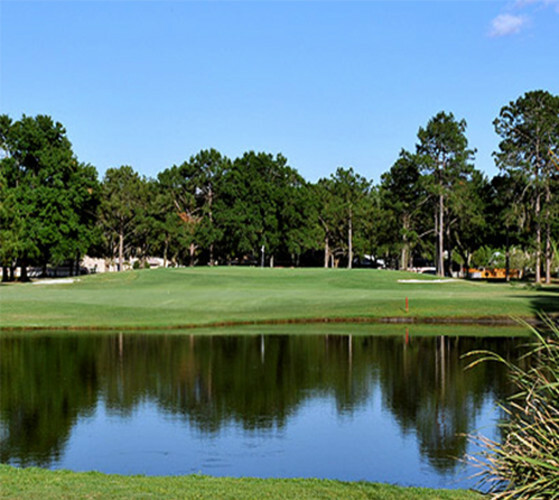 Admission Prices: Rates from $19 including cart. Specials posted at pebblecreekclub.com.